We aim to help you across a wide range of natural, wholistic and integrated health therapies. 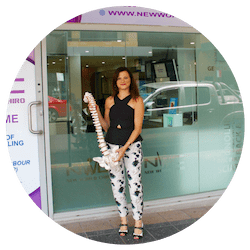 Dr. Jabbour (Chiropractor) is the proud owner and chiropractor at New World Chiro. 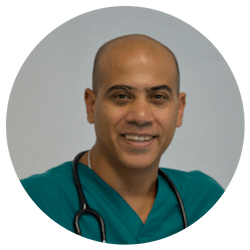 Dr. Jabbour (Chiropractor) may help you with back pain, neck pain, headaches and migraines, sports injuries and a range of other musculoskeletal issues. 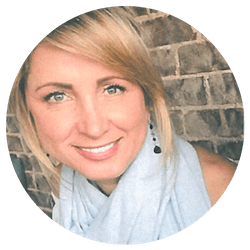 Mary’s extensive experience as a personal trainer and trigger point therapist will help your body function and move more freely. Mary has worked with Olympic athletes, rehabilitation patients and also specialises in pregnancy. Dr Botros is a fellow of the Cosmetic physicians college of Australia. Dr Botros performs many cosmetic procedures including wrinkle reduction injections, injection of non permanent dermal fillers, sclerotherapy for the treatment of leg veins and cosmetic laser procedures. © Copyright - New World Chiro. Careers. Site by Orion Marketing. Marketing by Premier Practice.